The Atom spoon was first sold 1949 and it’s still best seller and catcher. It’s classy look and fantastic action makes it the ideal for all freshwater predators. 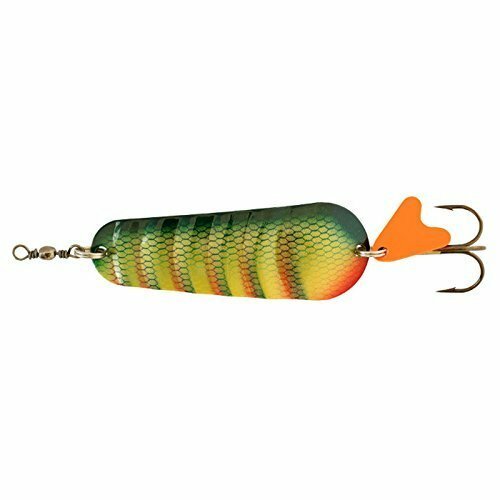 This famous pike lure has quite literally caught thousands of fish over the decades. For best results using the Atom – fish it slow and steady and wait for the hit.